We have an amazing selection of flowers here at Penniman and best of all – we grow them ourselves. The fact that we are the growers ensures that you will get the freshest and healthiest plants available. Come see our outstanding collection of plants, shrubs, trees, and bushes. 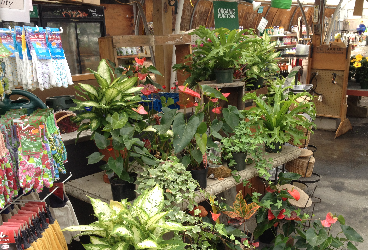 We have an amazing selection of flowers and plants here at Penniman and best of all – we grow them ourselves. The fact that we are the growers ensures that you will get the freshest and healthiest flowers available anywhere. 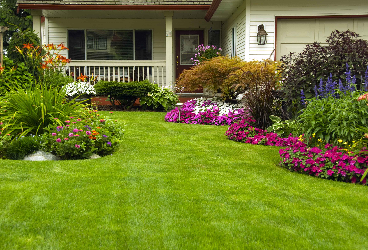 We offer full service landscaping that includes tree trimming, lawn installation, lawn maintenance, design and installation of flower beds, rock beds, and irrigation systems. 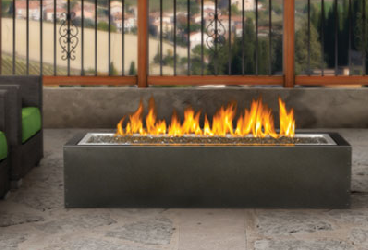 We are general contractors and can install beautiful fire pits, outdoor kitchens, pergolas and more. We work with the finest vendors in the country and will take your project from design to finish. Spring is HERE and we are READY !!! Stop in today for all your planting needs. When you shop with us you’ll be treated in a genuinely friendly way and with the best service possible. We even carry your purchases to your car! We do this because we want you to have the best shopping experience possible, and because we care !